There's no better way to cool you down on a hot summer day than a nice cup or cone of ice cream. Below we'll list 14 places we think are the best in Connecticut. Located in Newtown Ferris Acres offers countless flavors, both traditional and gluten free as well as ice cream cakes and pies. 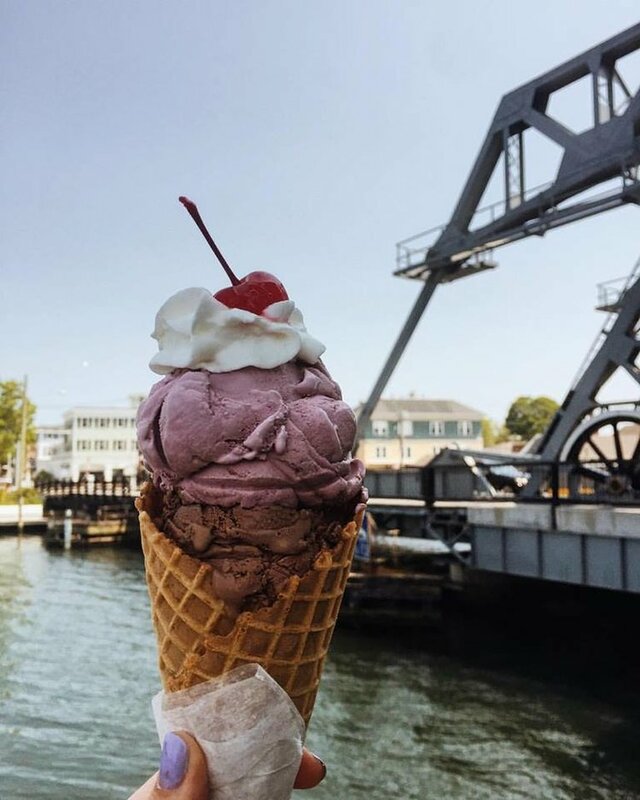 Calling historic Mystic it's home Mystic Drawbridge ice Cream makes all of their ice cream, frozen yogurt, and sorbets one batch at a time. It is the definition of "labor of love". 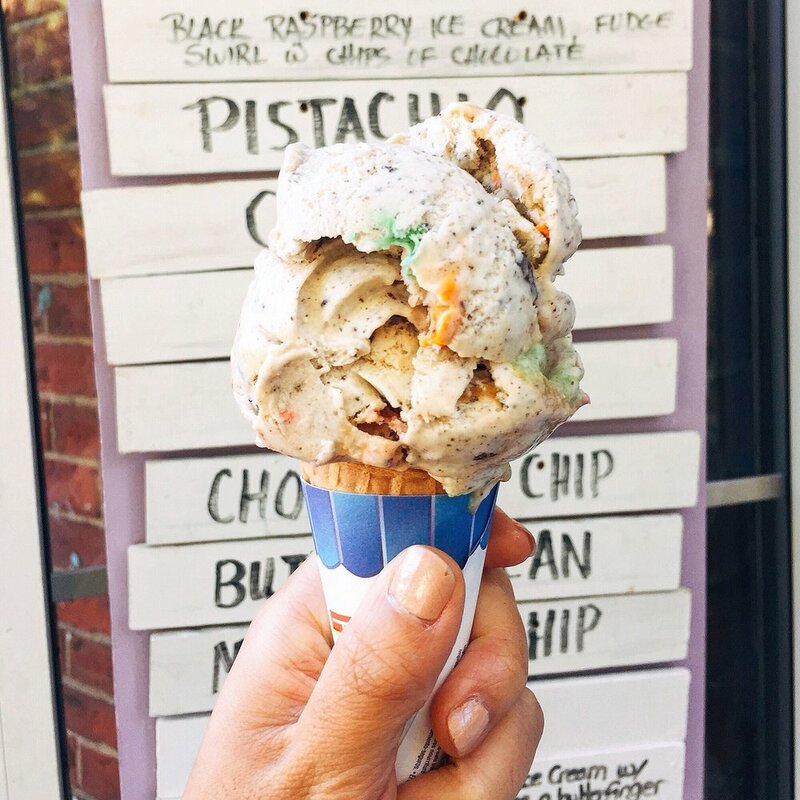 Scooping 36 flavors at one time Grassroots Ice Cream in Granby is sure to have something that everyone will enjoy. Once one flavor is out they drop another in, making it a constant cycle of sugary goodness. 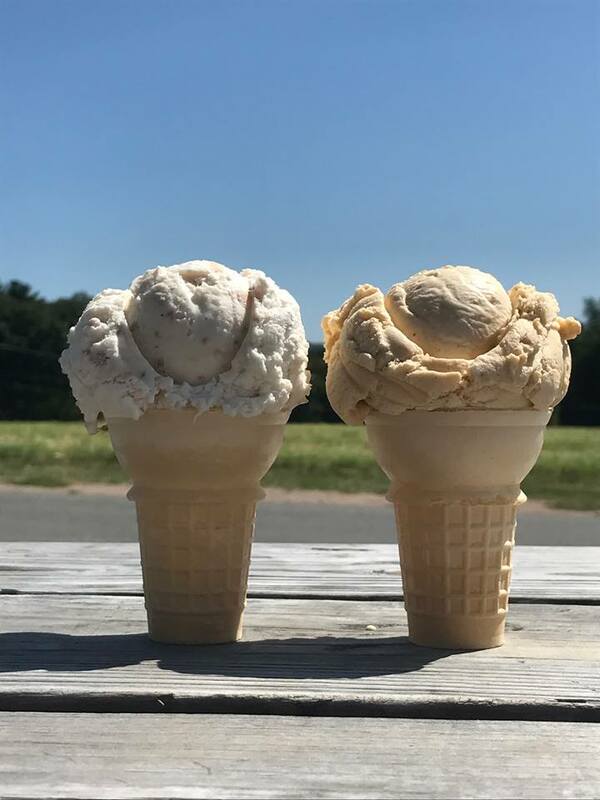 Opening in 2001 in South Glastonbury, Robb's Farm has 42 flavors which they swap in and out along with milkshakes and sundaes. Focusing on hand crafted care and attention to detail Arethusa Farm in Bantam is an easy choice for our list. Located in Griswold, Buttonwood Farm has been family owned since 1975. With over 50 flavors they have something for everyone to enjoy. 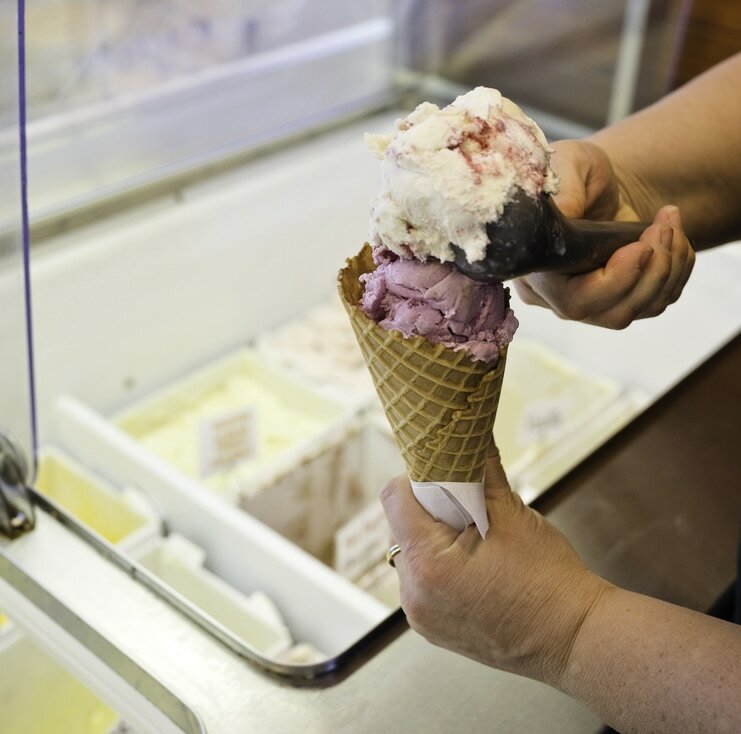 Located in Milford, Scoopy Doo's offers 80 different flavors of ice cream, gelato, sorbet, sherbet, and yogurts. 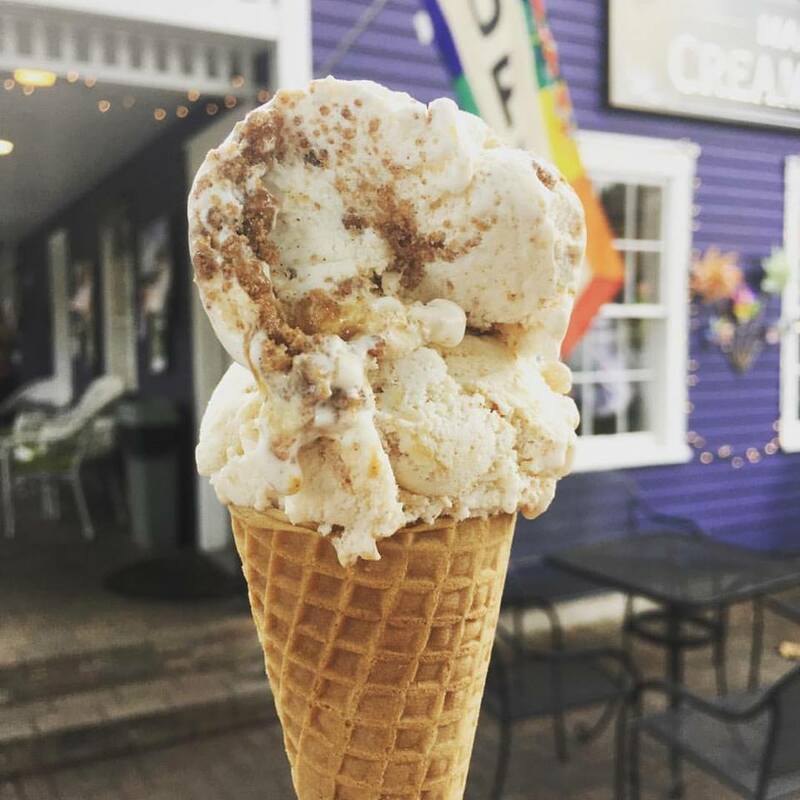 With 40+ flavors of hard ice cream Main Street Creamery & Cafe in Wethersfield also offers baked goods, soft serve, non-dairy vegan ice cream, and more. Located in Enfield, Collins Creamery was founded in 1997. With 30+ flavors to choose from ice cream is also joined on the menu by multiple kinds of ice cream cakes. Nestled in quaint Salem, Salem Valley Farms is open March through the end of October. With 60+ flavors it's hard to find one that you won't like. Opening in 1953 in Storrs, Uconn Dairy Bar has been serving students as well as local and visitors ever since. 20+ flavors are on the menu along with sundaes and ice cream cakes. With locations in West Hartford and Fairfield milkcraft is ice cream with a modern twist. 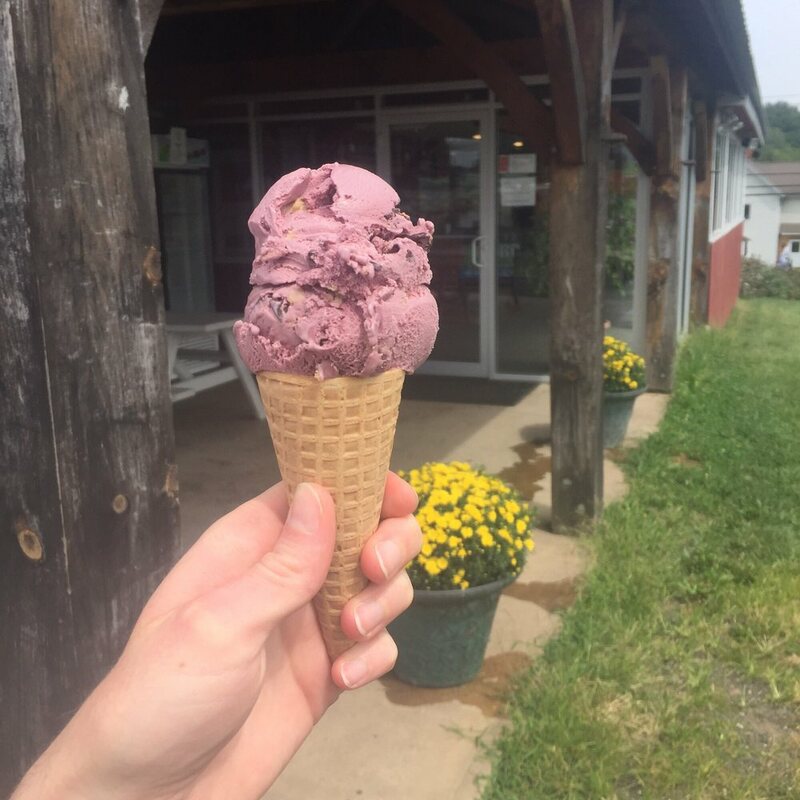 Located in Pomfret We-Lik-It offers 16% premium ice cream in dozens of flavors. You can purchase in a variety of personal sizes to enjoy or in quarts and pints. 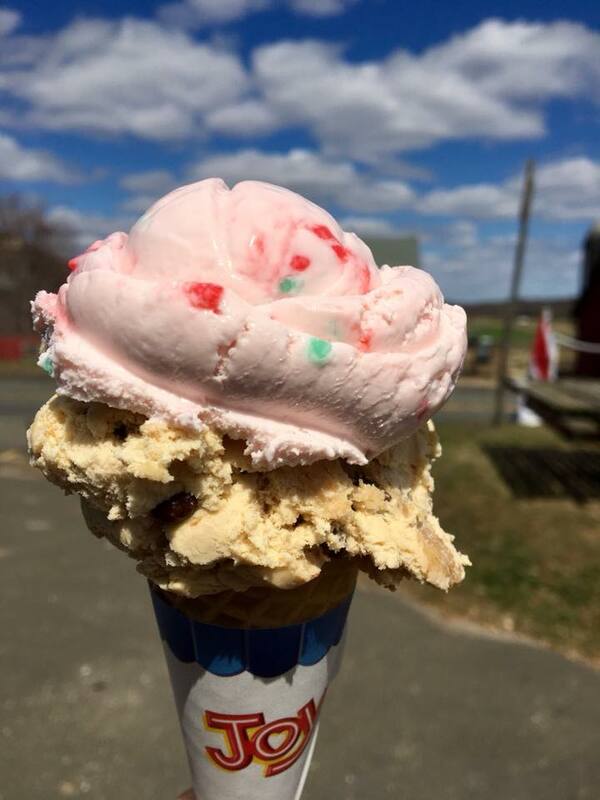 Tulmeadow Farm in West Simsbury has been making ice cream since August of 1994. 50 different flavors of 16% butterfat ice cream fill up the menu with red raspberry with chocolate chips being their number 1 seller.